Family members of Gouveia say he has been found. 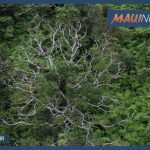 The family extended their thanks to the public for their support and the Maui Police Department for their work in locating Gouveia. 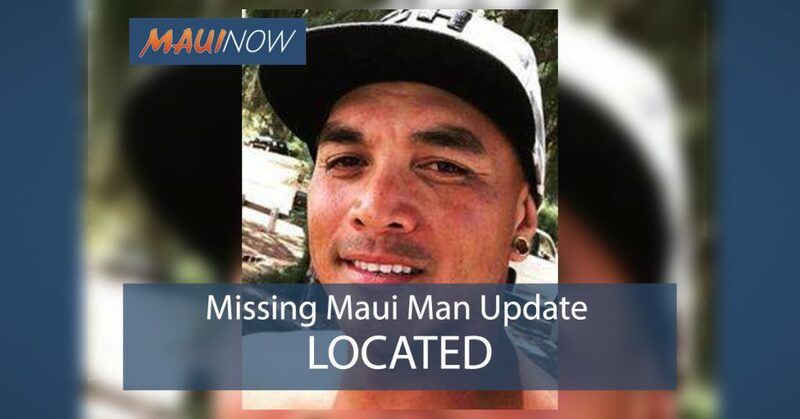 The Maui Police Department is asking the public for help in locating 33-year-old Jason Gouveia who was reported missing on March 21, 2019. 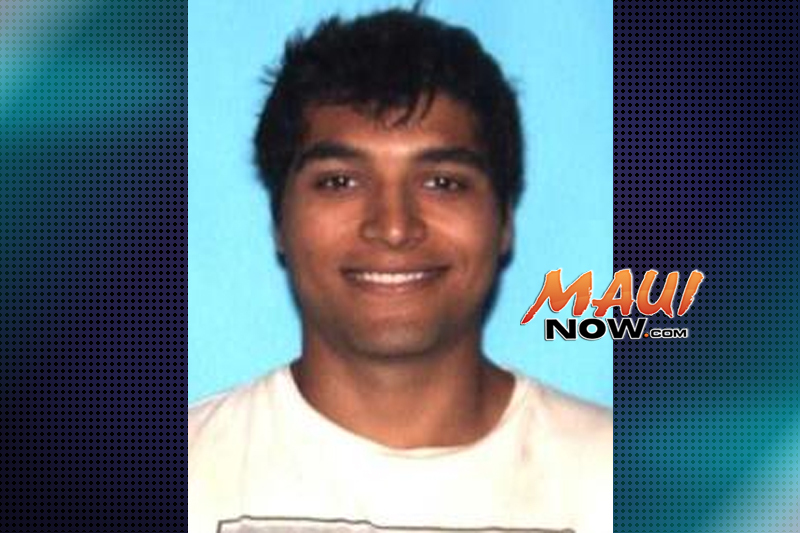 Police say Gouveia was last seen in the area of Holomua Road in Haʻikū. 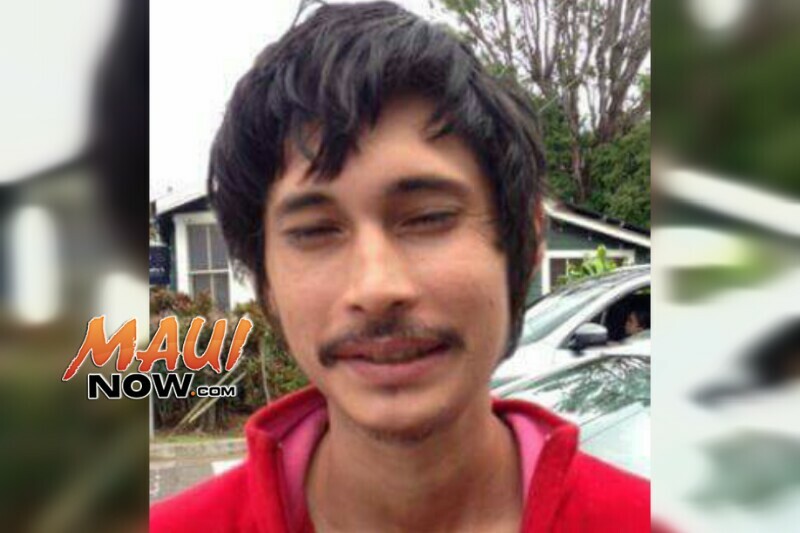 He operates a black 2004 Toyota Tacoma with Hawaiʻi License plates LHX 351. Gouveia is described as 6’4” tall, weighing 171 pounds, with black hair and brown eyes. 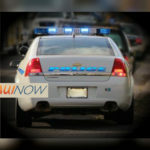 He was last seen wearing a black 808 Towing t-shirt, black cap, black jeans and tan boots. 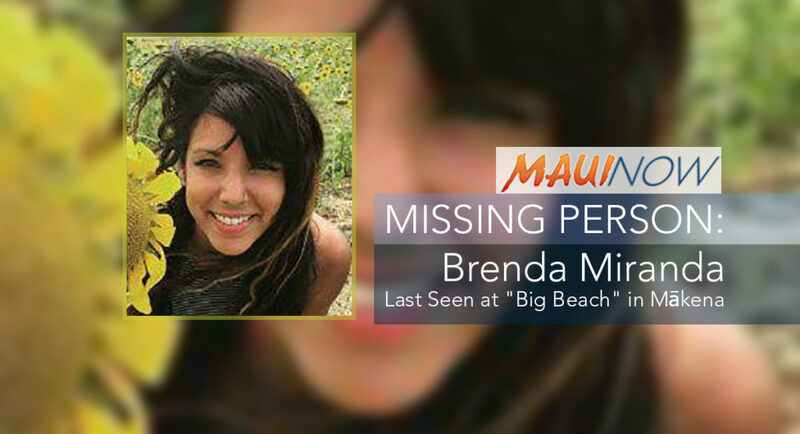 Anyone with information on Gouveia’s whereabouts is asked to call police at (808) 244-6400.